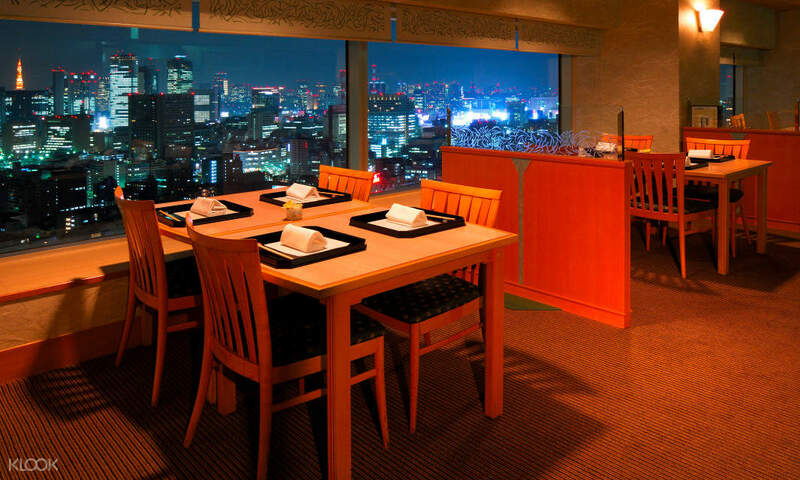 Indulge in a classic, authentic Japanese hotpot buffet at ShabuZen in Ginza! One of the trendiest hotpot names in Japan, ShabuZen boasts an amazing set of buffet courses that showcase the true flavors of Japanese cuisine. 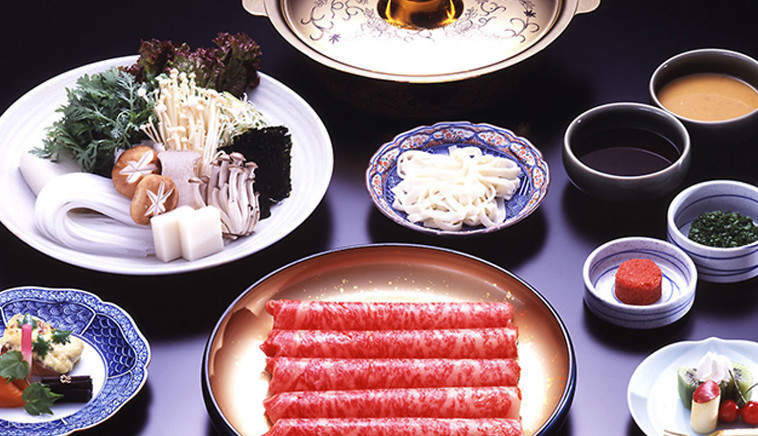 The restaurant, with two branches in Kyoto's Gion and Tokyo's Ginza, serves classic shabu shabu that comes with an abundant servings of thinly-sliced fine Kuroge Wagyu Beef, freshly delivered seafood, vegetables, noodles, and meat. Hotpot is an adventure – get to mix and match all the ingredients of your choice to create a deep, flavorful broth that bring out the zest of each savory entrée on the table. Perfect for group dining, hotpot shares the happiness by tenfold with the entire family at any given time. Craving for hotpot? Get instant confirmation for two on the Domestic Beef or Domestic Wagyu Buffet Course when you book through Klook! Experience fine, grass-fed beef and shabu shabu at ShabuZen when you book through the Klook website!